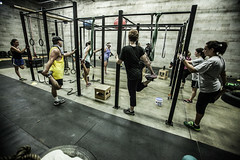 Performance enhancement training provides techniques that will optimize talents needed to get an edge in their sport. Athletic training plays a crucial role in the management and prevention of injuries. PT Fitness Performance Enhancement Trainers utilize their knowledge of biomechanics, anatomy and physiology to provide scientific sport specific athletic training. Improve your strength, speed, agility and quickness through our individually tailored training programs. We specialize in grass sports (football, soccer, lacrosse, etc) and track. 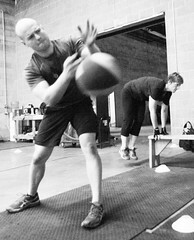 Learn how to exceed your athletic goals with the help of PT Fitness.